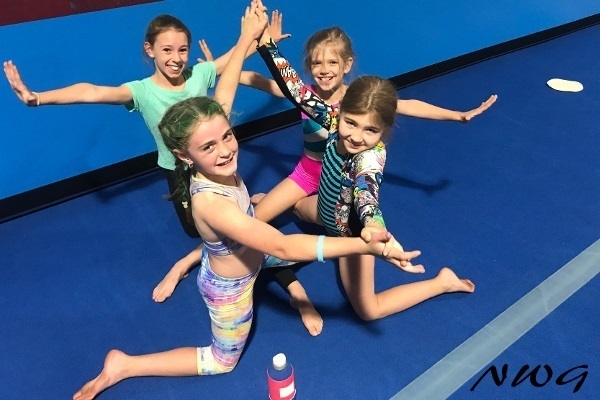 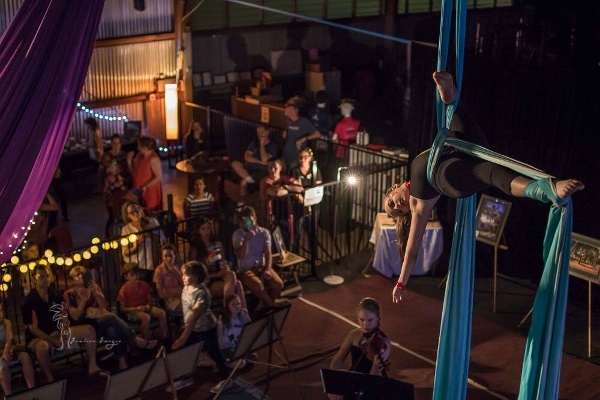 We had a circus of a time with our Flipside Circus Workshops and we are hoping to see them again at the end of the year! 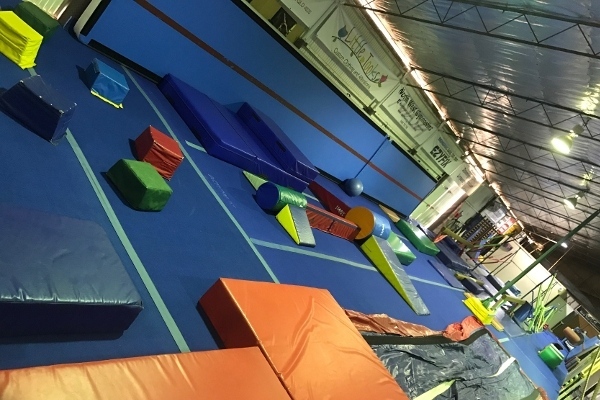 For now our Holiday classes have finished for the term. 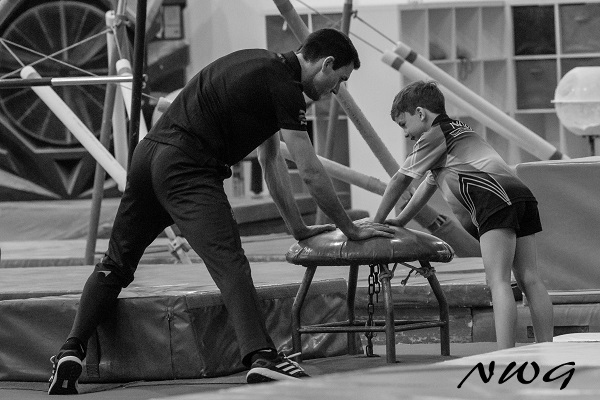 Check back here later to see our classes for the mid year break. 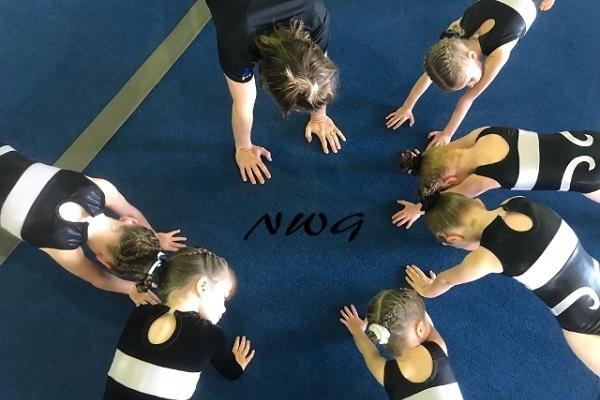 Term 2 Classes commence on Tuesday the 23rd April 2019 and run through to Sunday the 30th June 2019. 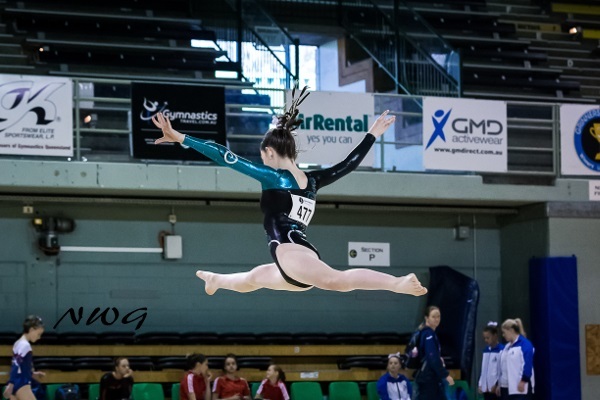 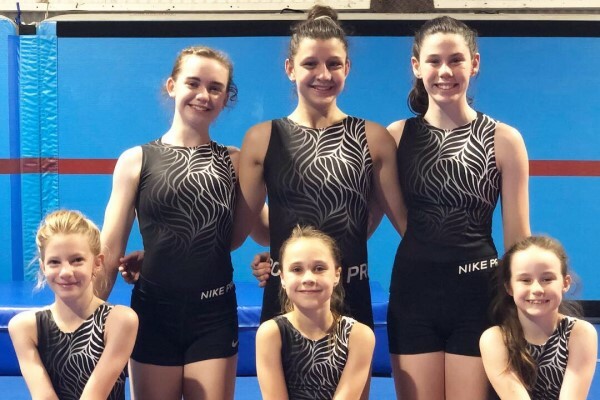 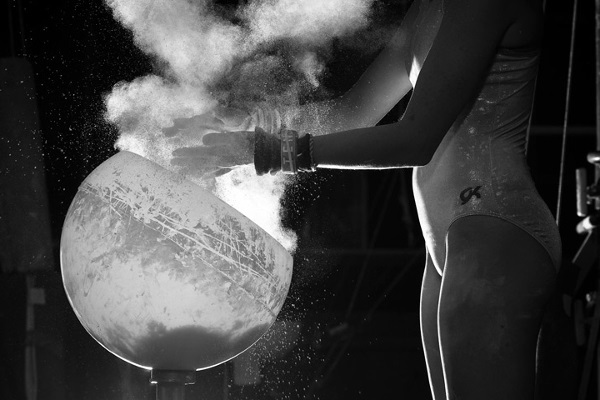 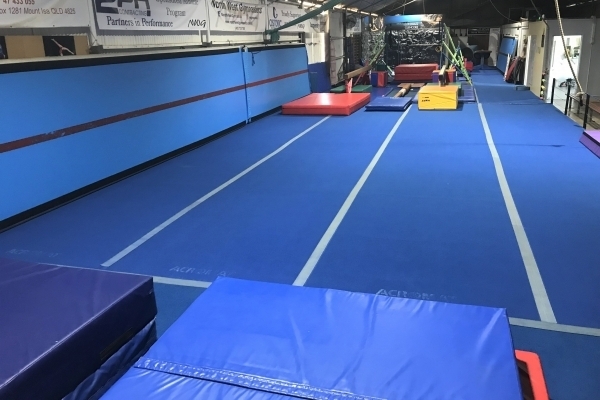 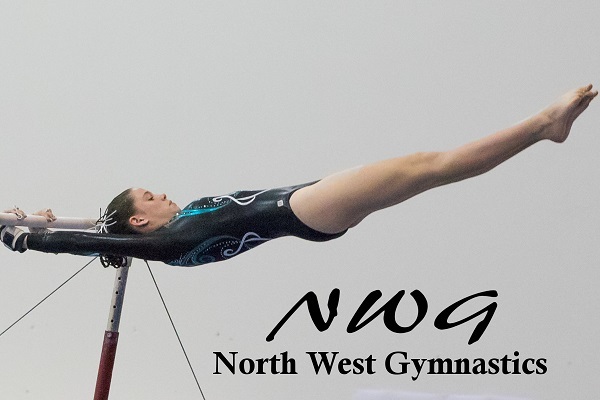 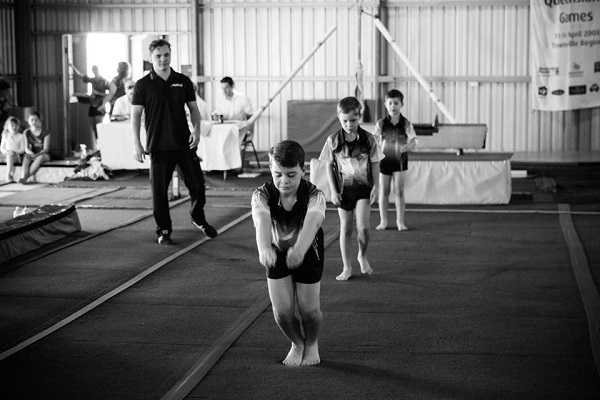 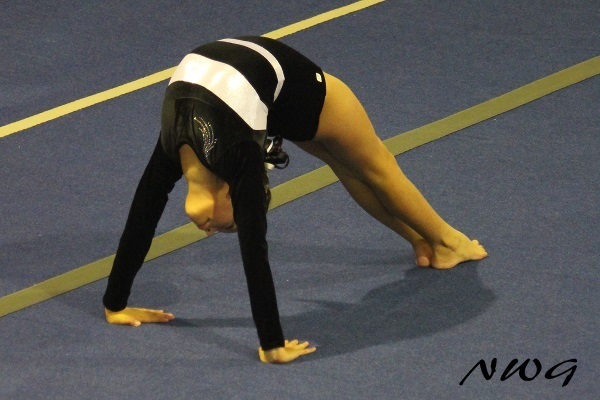 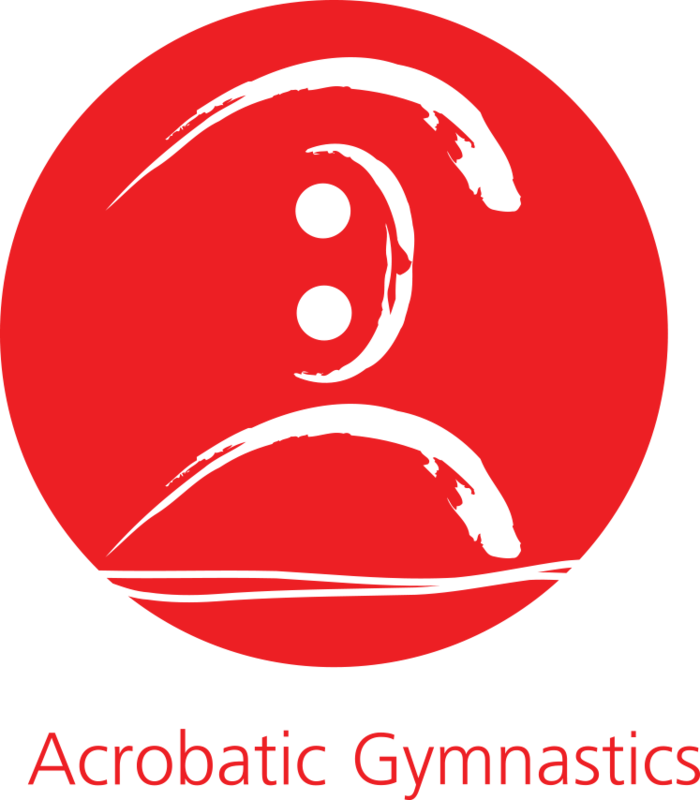 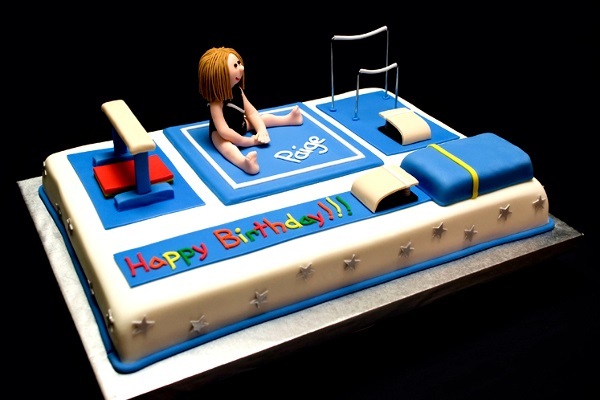 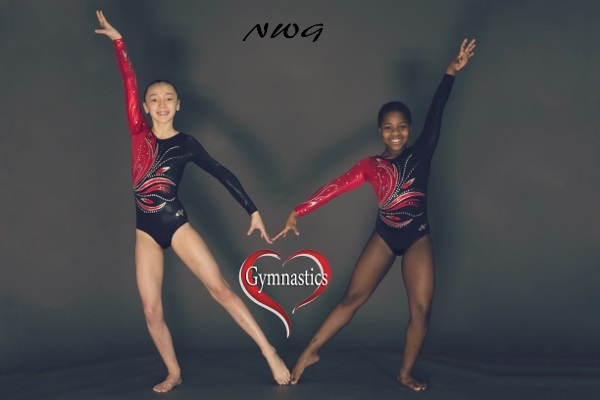 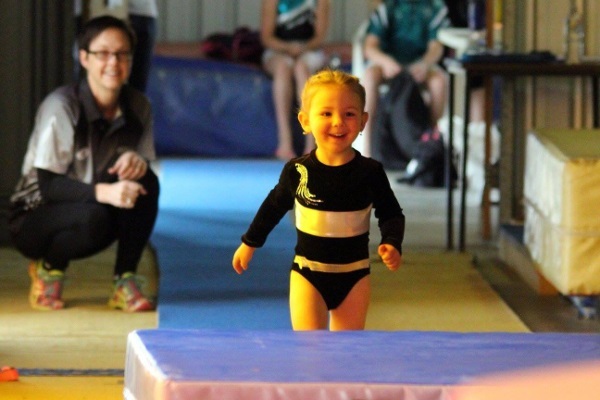 Our North West Gymnastics Term Class Enrolment is now open.